In separate telephone interviews with Newsmen, in Abuja, on Friday, the APC acting National Publicity Secretary, Yekini Nabena and the National Vice Chairman (South-South), Hilliard Eta, said the Speaker was obviously aware of the implications of his decision before he took it. An online newspaper The Cable, on Friday, reported that the party’s National Chairman, Adams Oshiomhole had been meeting with party members, particularly members of the House of Representatives in a bid to remove Dogara. 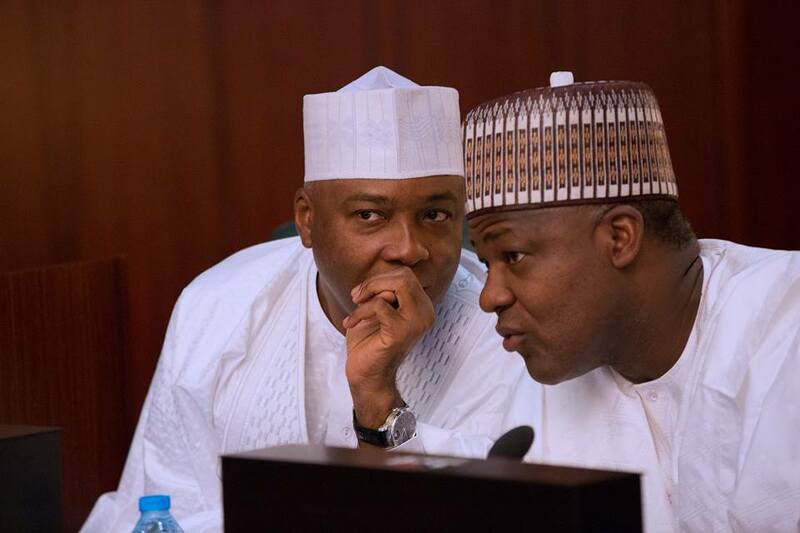 Quoting a source, Newsmen said the APC chairman had intensified efforts to oust the speaker after it became public that Dogara was seeking for reelection on the platform of the opposition PDP.